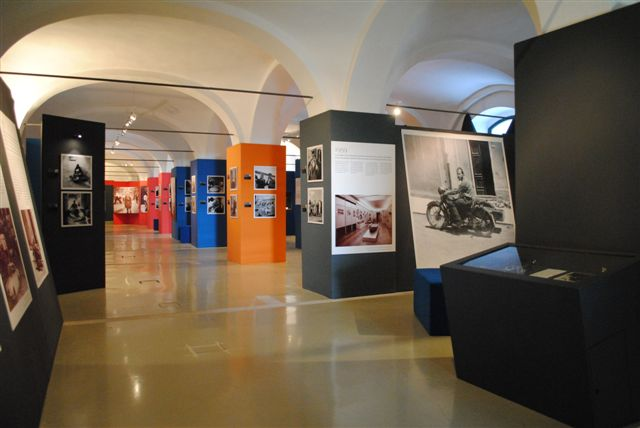 - The Bentzon Research Centre exhibition travels to Copenhagen (April-May), at the Italian Cultural Institute, with the support of the Danish National Museum, the Royal Danish Library and the Copenhagen Museum of Music. 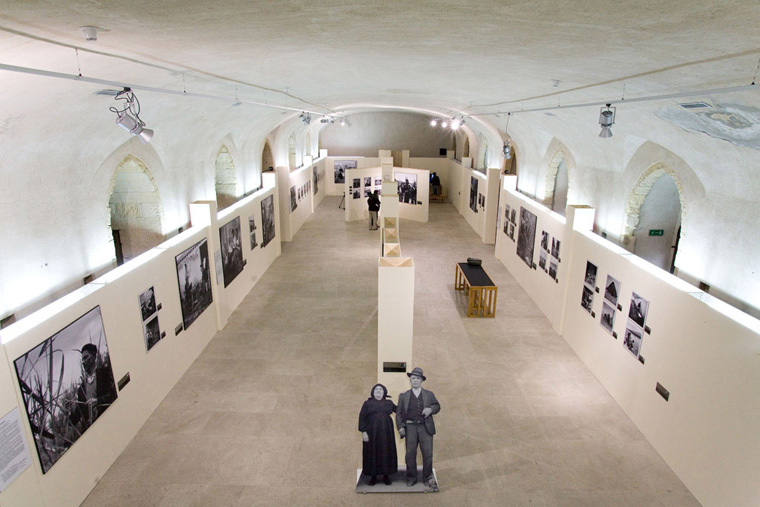 - Bentzon Research Centre: founding and celebratory photo exhibition from October 2011. 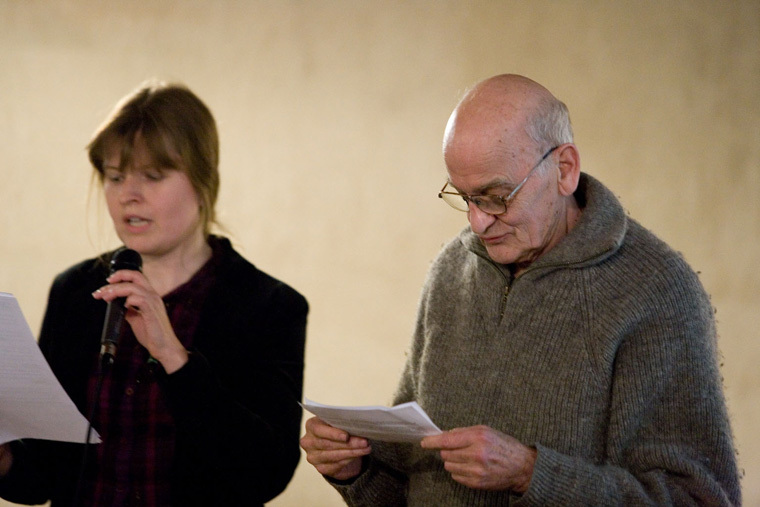 The Bentzon Research Centre is strongly supported, among others, by Per Kristian Madsen, Director of the Danish Museum, as he stated in his open letter to the Institutions. 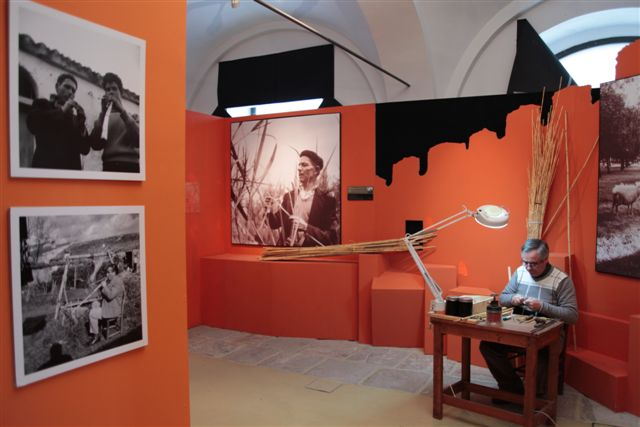 The Centre will host a number of installations dedicated to the Danish researcher, his informers and the elements of Sardinian culture that captivated him the most. 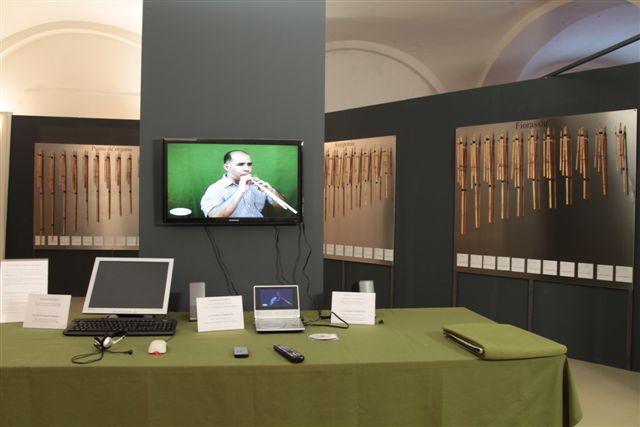 - Multimedia installation and exhibition: at the Lazzaretto, Cagliari, the most common 87 launeddas are on show, together with a multimedia point where each instrument can be seen at play. 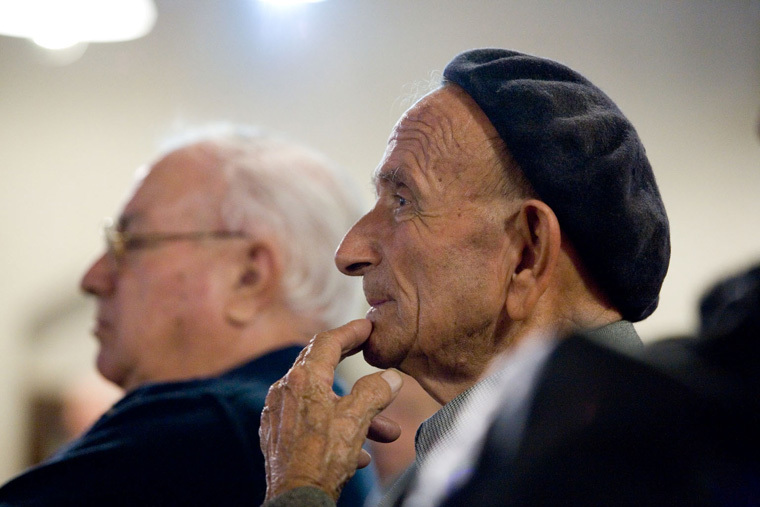 Followed by several international conferences and studies on original Sardinian culture. 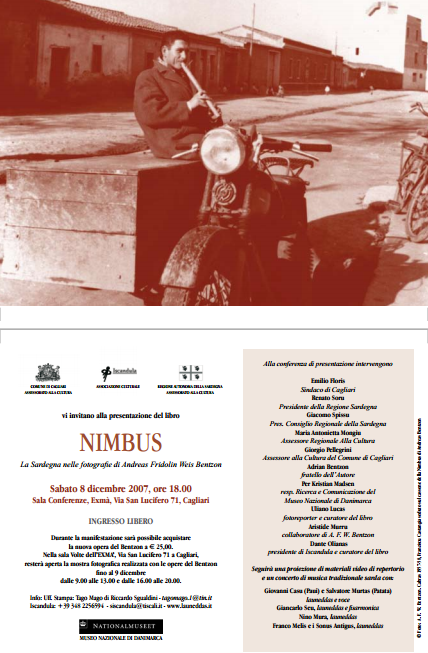 - Nimbus: the exhibition travels to the THotel in Cagliari. - The Bentzon Archives open to the public. - Research and collection of the 87 most popular types of launeddas. 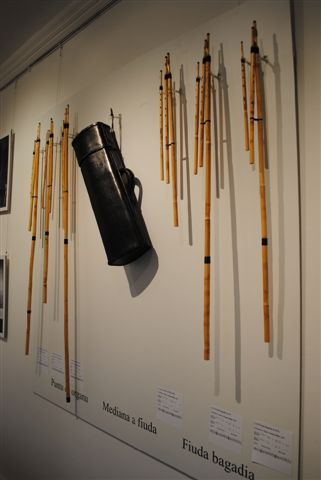 - Research and purchase of a collection of instruments of Sardinian music for the Municipality of Tuili. 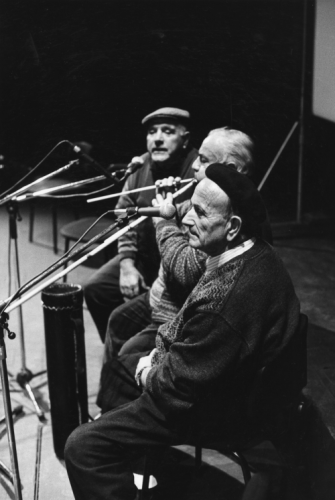 - Pubblication of IS LAUNEDDAS, THE MUSIC OF THE SARDINIANS on DVD, containing Bentzon's film translated in seven languages, a 100-page booklet with contributions from U. Lucas, P. I. Crawford, A. Murru, P. Zedda, G. Olla and D. Olianas. 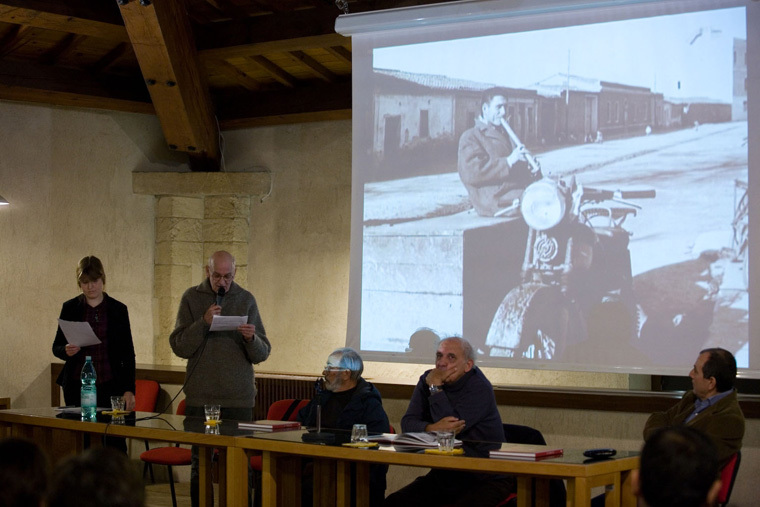 The DVD also features copies of the original filming, a photo archive and two hours of interviews (in Italian, Sardinian and English) with Adrian Bentzon, A. M. Cirese, A. Murru, P. I. Crawford, Sara Zedeler, C. Ejlers, M. V. Migaleddu and G. Orrù. 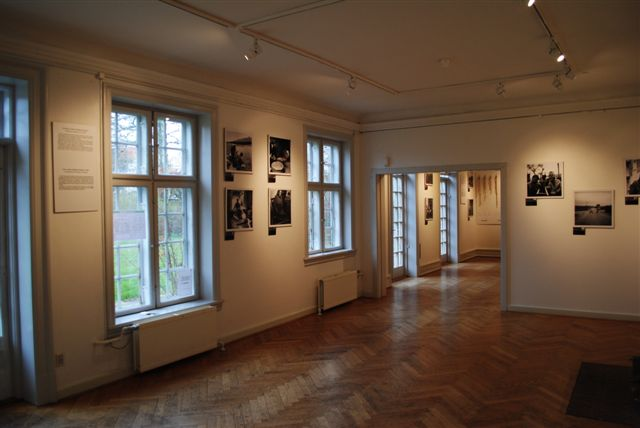 - NIMBUS photo exhibition, pictures and other material collected by A. F. W. Bentzon. 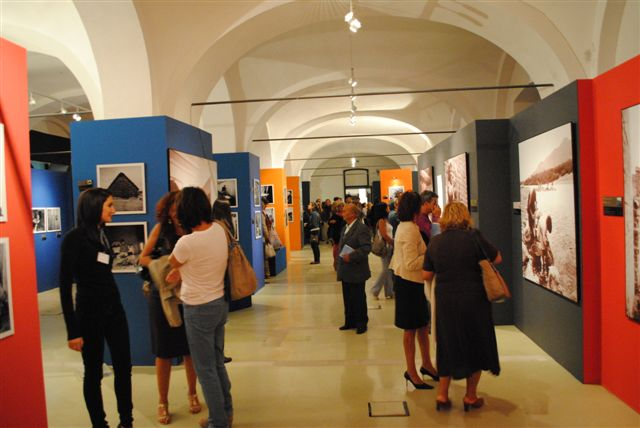 The exhibition was hosted at the EXMA' space in Cagliari from October to December 2007. - Publication of the photobook NIMBUS, with photos by A. F. W. Bentzon, extracts from his travel log and texts by Uliano Lucas, Tatiana Agliani, Espen Whaele, Giorgio Pellegrini, Placido Cerchi, Aristide Murru and Dante Olianas. 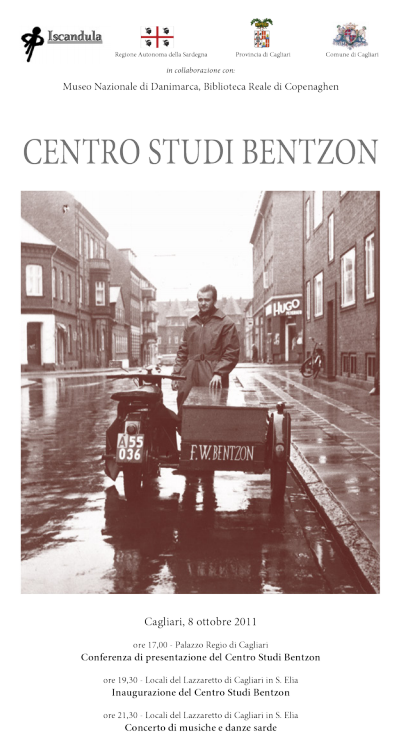 - I WISH YOU WOULD NEVER DIE: presenting the book on the life of Bentzon. 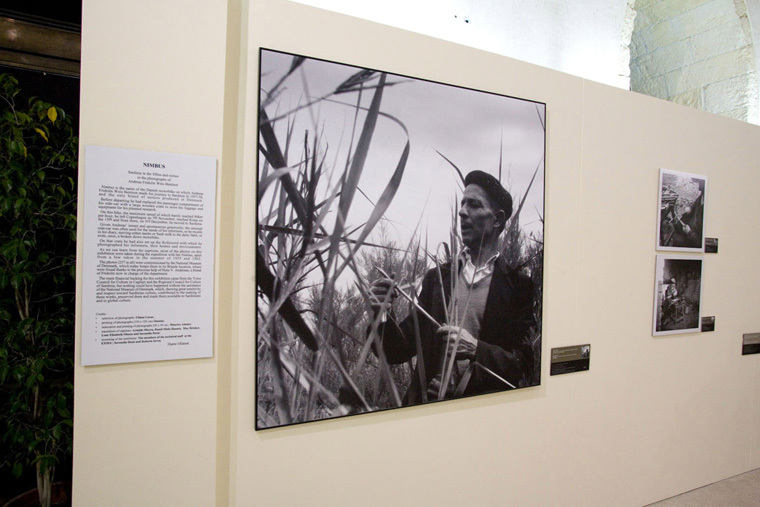 - 1950s SARDINIA IN THE MEMORIES OF ULLA RYUM: presenting the documentary. - Publication of UNU DE DANIMARCA BENIT A CARCULAI... (Someone from Denmark comes to study ...). A book and two Cds with the findings of Bentzon's early research on folk poetry in Sardinia between 1958 and 1962. This work was made possible by the contributions of A. M. Cirese, A. Murru, P. Zedda, S. Vacca, R. Zucca and D. Olianas. 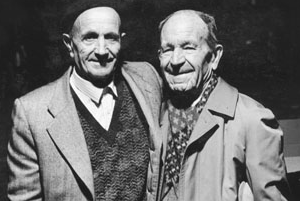 - Publication of the Italian version of the two volumes by Danish anthropologist A. F. W. Bentzon THE LAUNEDDAS A SARDINIAN FOLK MUSIC INSTRUMENT. The Italian version is completed by 3 CDs with 76 original recordings used in the book. 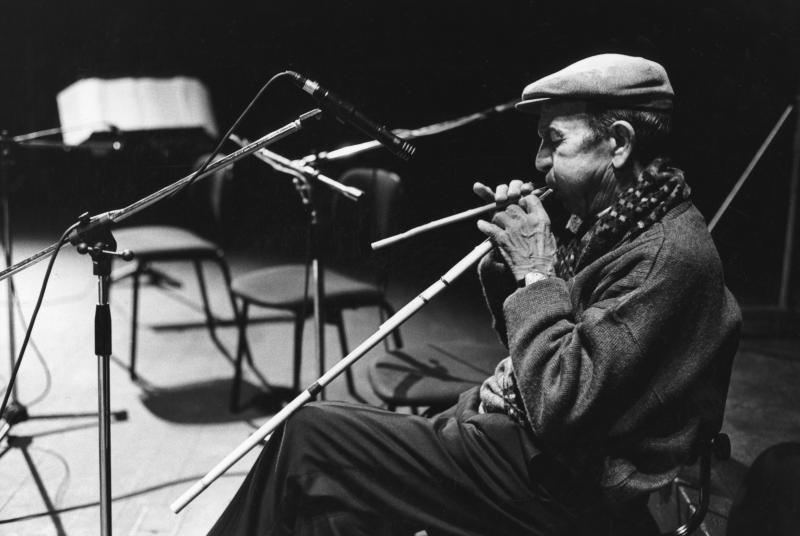 The second volume is dedicated to the transcripts of these recordings. 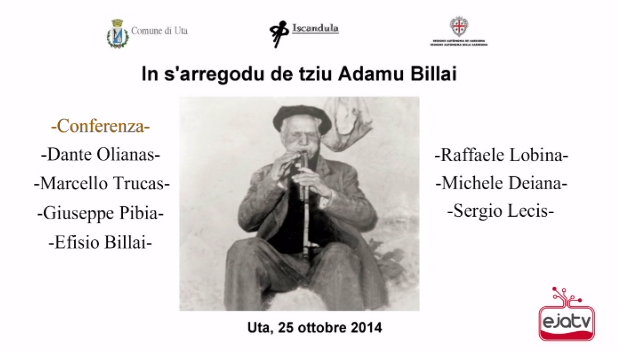 Prof. Pietro Sassu defined this work "…the most significant work on Sardinian music, unsurpassed to date". - Publication of the CD by Maestro Franco Melis, student of Aurelio Porcu and last player to follow all formal training stages. Following the artist's wishes, the CD only features traditional music written for launeddas. The CD booklet contains notes by Placido Cherchi and photos by Seiichi Enomoto. - Successfully applied to the 2000 EU Culture Fund with the project MEIGAMA. 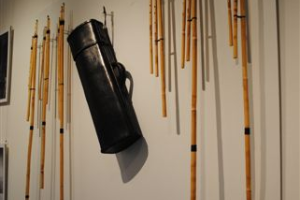 The project proposed a web portal dedicated to all European reed instruments, featuring launeddas as the main one, but it failed to obtain co-financing from the regional administration and hence could not advance. Title: "Impressions of the least traditional carnival in Sardinia"
- INTERNATIONAL FILM FESTIVAL (Exma, Cagliari, 14-17 September), with NAFA, the Nordic Anthropological Film Association, featuring some forty directors from across the world. 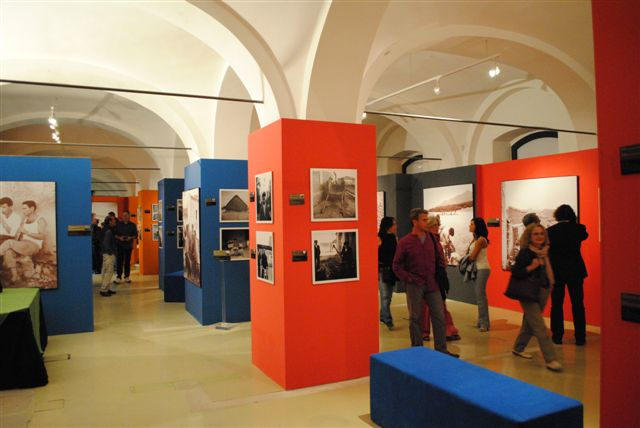 At the fringe of the Festival, a photo exhibition, night cinema and Sardinian folk music concerts. - A SA REPENTINA: a festival of the Campidano folk singing traditions organised with the Municipality of Nurachi (OR). Conferences, exhibitions, concerts. - OBRERIAS: a review of the committees spontaneously formed to organize traditional folk festivals, with the Municipality of Samassi. 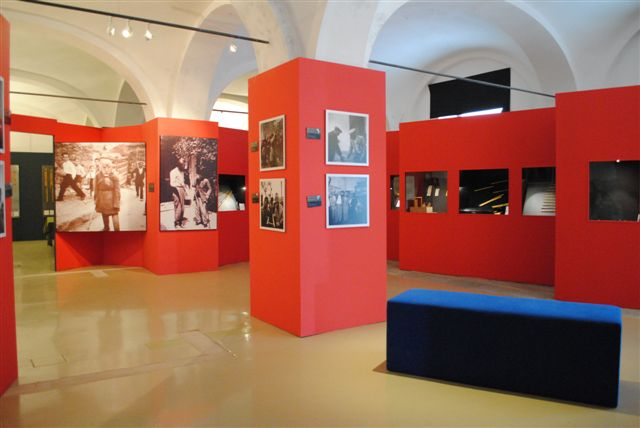 - Festival LAUNEDDAS 2000 in Cagliari, at the Ex Lazzaretto venue in S. Elia: an exhibition of photographs and publications by A. F. W. Bentzon, and of Sardinian musical instruments made by Maestro Giuseppe Orrù, plus three evening concerts of Sardinian music by Bentzon's informers and their students, following the film “Is Launeddas” at the Piccolo Auditorium in Cagliari. - Produced the documentary IS LAUNEDDAS THE MUSIC OF THE SARDINIANS, directed by Fiorenzo Serra, based on the 16 mm films shot by Bentzon in Sardinia in 1962. In addtion to Serra, this production saw the input of: Prof. Pietro Sassu, Maestro Alberto Mariani and Giannetto Cossu. The documentary was awarded “Best Science Film” by I. A. M. S. (International Association for Media in Science) at the Maremma DOC Festival 1998. 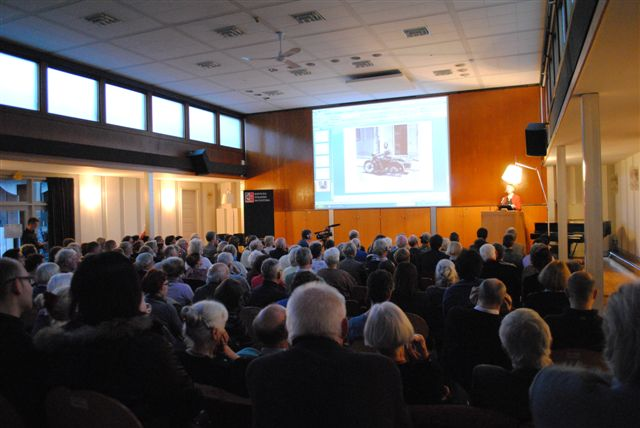 - Organised the premiere of the film IS LAUNEDDAS at the Opera House in Cagliari, before many Sardinian artists, directors and international operators from the world of anthropological cinema, as well as a 2000-strong audience. For the first time, the most prestigious theatre in Sardinia hosted an event dedicated to Sardinian music. 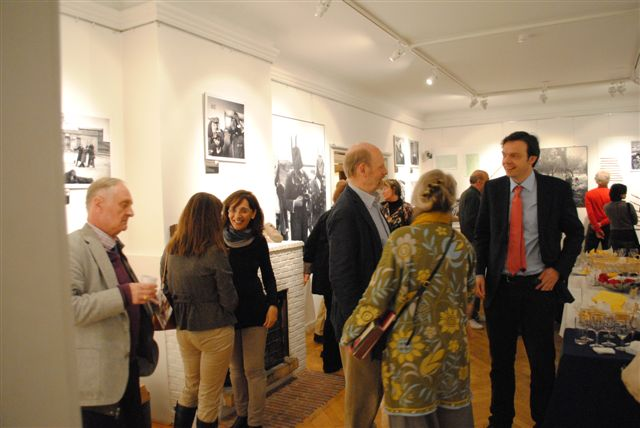 - Partner of the EEC Kaleidoscope project with Irish, Scottish and Portuguese organizations that share the same aims. 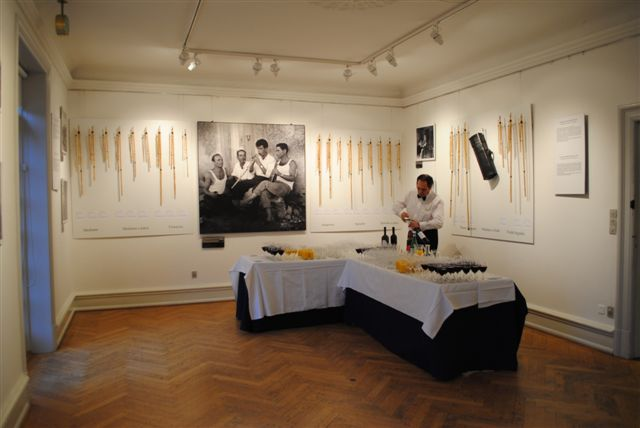 Organised conferences, workshops, concerts and seminars on using the Sardinian cane and manufacturing single reeds. - Together with the cultural group "Ottocento" and the musical group Furias, organised the first Sardinian Folk dance disco BELL'ARROSA, SA PRIMU DISCOTECA DE BALLU SARDU IN SU MUNDU. The idea was to create an opportunity to enjoy folk dance outside village fairs or folk groups. 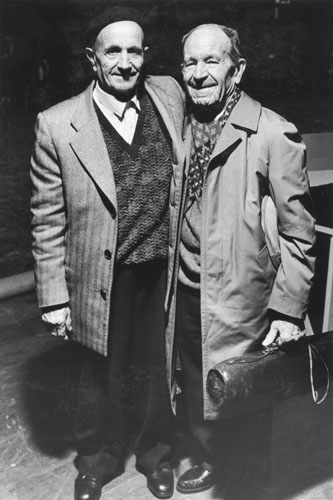 - 50 LAUNEDDAS IN 1992: a research project with French artist Michel Aubry, commissioned by I.S.R.E, on the world of the makers and players of the Sardinian triple pipe. The project had every possible type of launeddas (68) built by the makers (D. Burranca, A. Porcu, L. Melis and more). All stages of instrument making and playing, as well as the interviews with the Maestros, were recorded on Betacam. 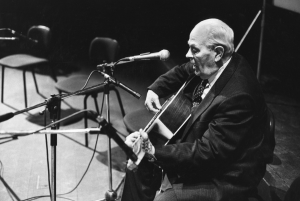 - Produced AURELIO,THE GREAT MAESTRO OF SARDINIAN MUSIC: a 55-minute, 16 mm film, black & white documentary on the life of Aurelio Porcu. The film won first prize at the Festival of Anthropological Cinema in Sandbjerg, Denmark, in 1992 and was runner up at the Festival of Anthropological Cinema in Göttingen, Germany, in 1992. 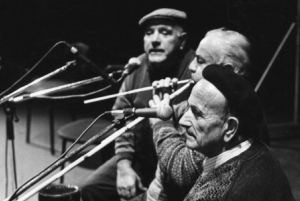 Shot entirely in Sardinian language, the documentary is the first film ever made in this language. 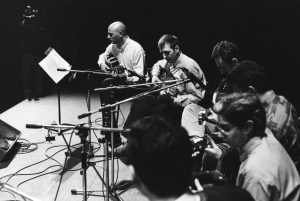 - Collaboration on THE BLESSING OF THE OLD LONG SOUND recording with David Liebman and Dionigi Burranca, and on Ornette Coleman's work with Sardinian music. - Managed the School of Sardinian Music in Quartu S. Elena. The school offered six courses: Launeddas (three courses), Guitar, Theory & Solfeggio, and Music Analysis. 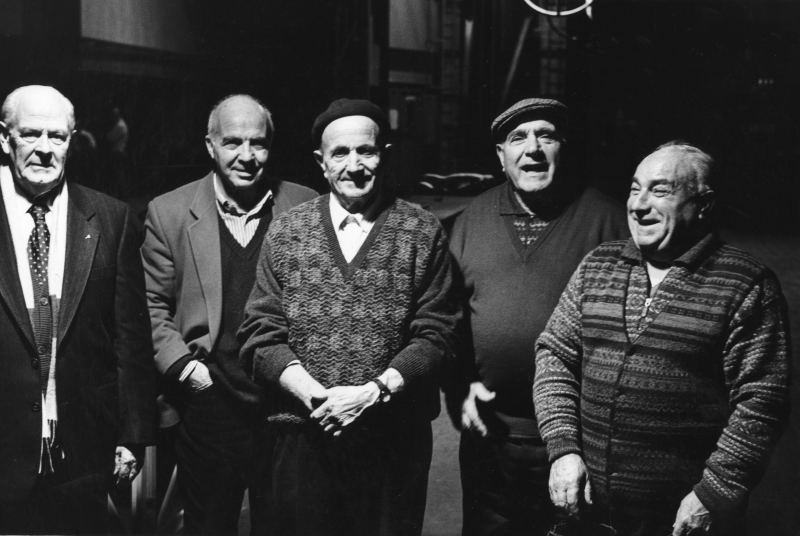 Teachers included: Orlando Mascia, Franco Melis, Maurizio Puxeddu, Massimo Nardi and Carlo Mariani. 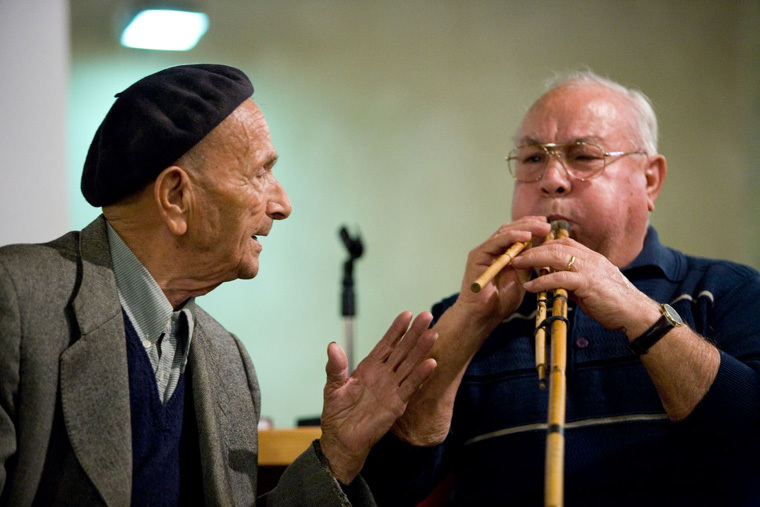 Training, workshops, concerts and conferences were regularly held on the themes of traditional music, with the participation of local and foreign artists. 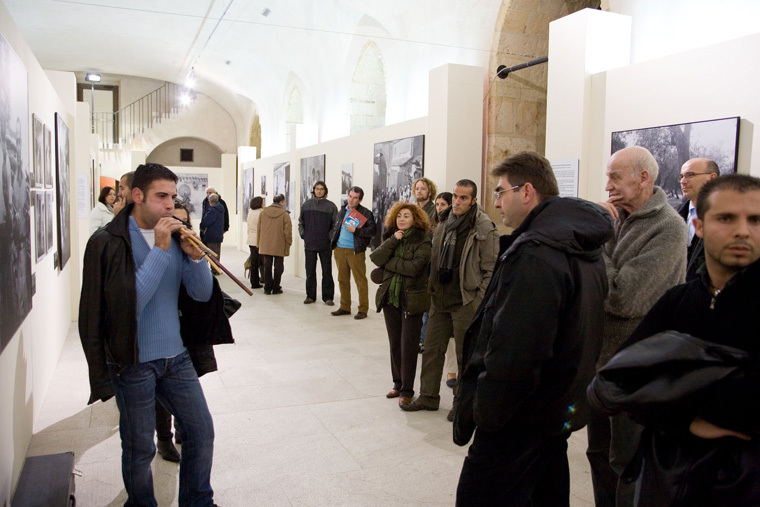 Students included: Giuseppe Orrù, Sebastiano Perra, Gavino Murgia, Stefano Pinna and many more. - Organized the FIRST FESTIVAL OF EXPERIMENTAL SARDINIAN MUSIC taking place over three days in Santa Giusta (OR). - Designed the Music Documentation Centre in Villa Pitzalis, Tuili, to be dedicated to A. F. W. Bentzon. 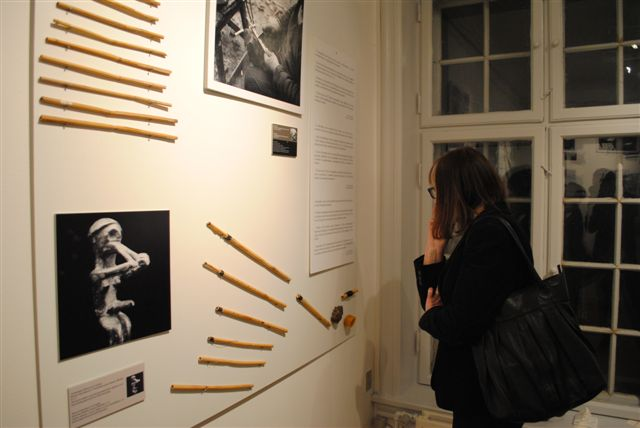 - Three exhibitions: photos, instruments and publications. Also, a workshop to learn to make launeddas with Maestros Aurelio Porcu and Franco Melis in the George Sand Castle in S. Chartier, France. The Maestros held a launeddas concert in the Castle grounds. 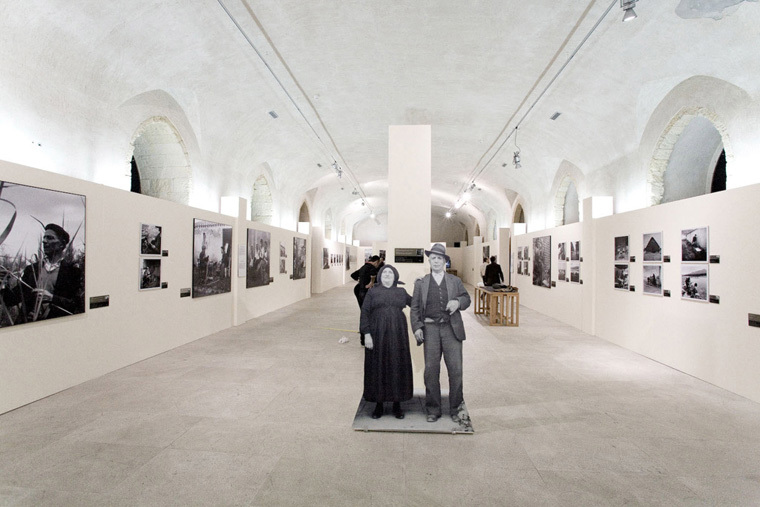 The exhibitions later travelled to various venues in Sardinia and other countries. 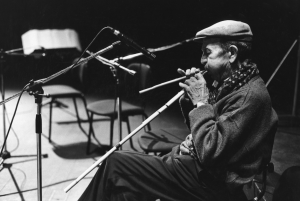 - EEC training course for Launeddas musicians. Teachers included Maestros Aurelio Porcu and Franco Melis and professors Pietro Sassu and Elisa Nivola from the Universities of Udine and Cagliari, respectively. 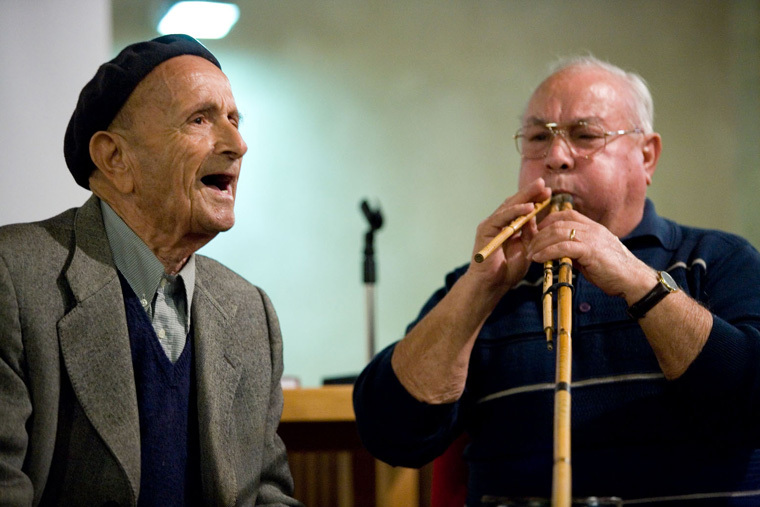 - Formal opening of the School of Sardinian Music, where Maestro Dionigi Burranca used to teach. 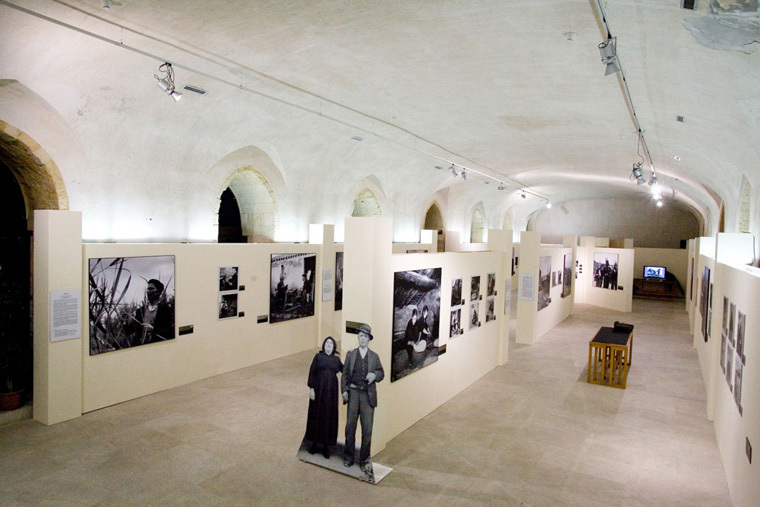 - CUNTZERTU, an exhibition on the Maestros playing the Roman amphitheatre in Cagliari.